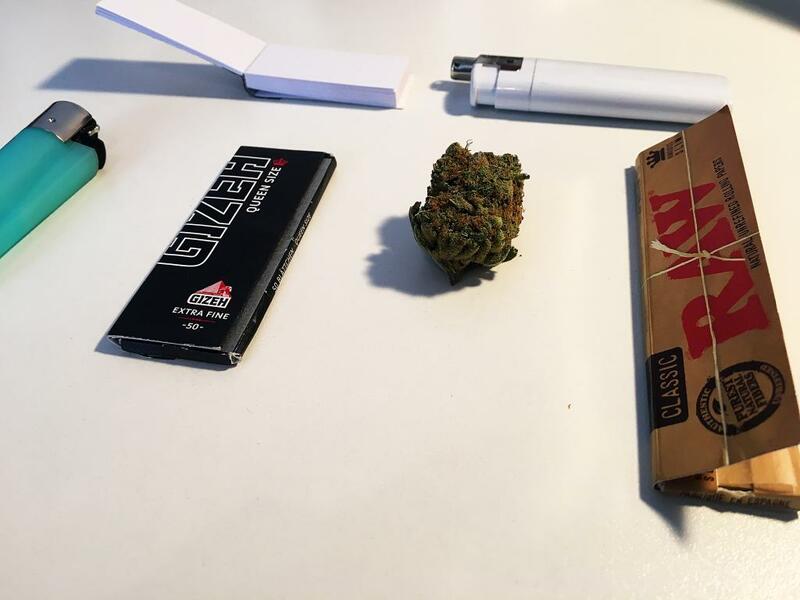 People often wonder if they’re allowed to use legal cannabis at work. What about when it’s prescribed by a physician? Benzinga sat down with Serge Chistov, the financial partner of Honest Marijuana Company, for some answers that only apply to the U.S.
Benzinga: How are the latest governmental policies dictating legal usage of cannabis in the workplace? Chistov: Cannabis is still not a socially acceptable substance. I am not aware of any regulations in the state of Colorado or California that allow people to consume cannabis in the workplace. As a matter of fact, there are more companies that are still very actively trying to find out how to detect cannabis usage early with breathalyzers and other testing methods. I believe the regulations are more meant to maintain the power of reason and a general understanding that you cannot be sedated or under the influence of any drugs or alcohol if you are conducting certain work. Now, does that mean a landscaping pro might be stoned while working on lawns in a neighborhood somewhere? That is a good possibility. But there is also a good possibility that the same landscaping pro was stoned 15 years ago when it was illegal to smoke in the state of Colorado. I truly do not see how the regulations will affect the actual adult use in the workplace. Benzinga: What can business managers/owners do and not do and what can employees do and not do? Chistov: In our industry, if a person working in our field has a medicinal card and they are using cannabis for their condition, we are looking at it from this standpoint: as long as you don't consume it in front of our faces and as long as you have the courtesy of medicating inconspicuously or without bringing too much attention to it, we have a softer policy regarding the use of cannabis. That is our policy. Now, we have people who work on machinery and perform some duties that are connected to extraction and packaging where there is more potential danger of trauma involved. These people are not allowed to consume cannabis while they are performing their work duties. So, I would just assume that proper common sense should be applied. Nowhere in our operational manual does it state that it is OK to be stoned at work, because we are not looking at it as a recreational product. Instead, we are looking at it in the same respect as a medical condition, in that telling a person they cannot use cannabis at work would be just the same as telling someone to not bring an inhaler or Aspirin to work. I cannot do that. Clarifying and educating the workplace is the role of the manager or owner. 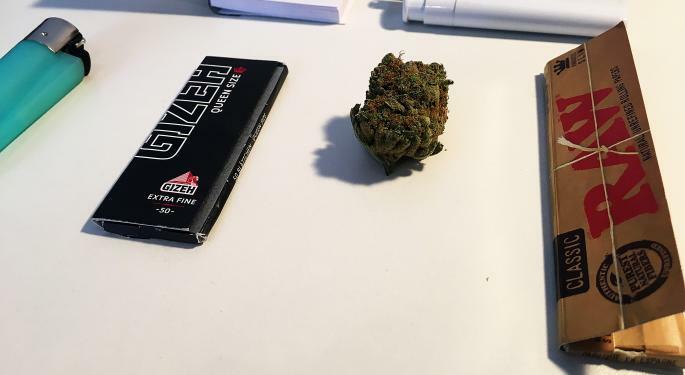 Benzinga: How has this all changed business practices with the legal cannabis issue? Chistov: At Honest Marijuana Company, our head grower oversees seven to 10 people who hand-trim cannabis. A majority of these people are experienced cannabis users and a majority of them have a medical card. When they're spending their seven-hour workday manicuring the weed plants and listening to music while doing so, we personally are not particularly concerned about the fact that they might have exaggerated levels of THC in their bloodstreams, especially if it helps them with the condition for which they have a medical card. If the person is engaged in the transportation of the goods; in packaging using the machinery; or blunt-rolling or extraction, obviously these people should be treated just like a pilot, for example. We want them to be as safe as possible and to perform the best, most stellar job possible. Benzinga: How are companies handling these changes? What are you seeing? Chistov: We've never had to discuss an option and never had to speak about cannabis because we don't speak about any other illegal substances. We don't have a rule in our operational manual about the consumption of opioids or mushrooms or some other mind-altering substances, simply because they are illegal and we expect our employees to be legal, taxpaying, working citizens. As cannabis becomes legal — to clear up the misunderstanding and to avoid consumers trying to push these newfound freedoms to the new extreme — I'm sure some regulations will be inserted and explained in some employee handbooks. That is just common sense.